Born with both his Ascendant and Moon in Aquarius, it is little wonder that William Butler Yeats grew up with both a love for words and a desire to transform Irish theater and poetry. As a child he’d been attracted to ghost tales and fairy myths which led him into the esoteric works of Swedenborg, Blake, and Jacob Boehme. At the age of twenty-two, while living in London, he became acquainted with Madame Blavatsky, author of The Secret Doctrine, and founder off the Theosophical Society. While enchanted with the ideas she brought forth, he was disillusioned by the society’s resistance to attempting magic, and quickly withdrew his membership. On March 7, 1890 he became an initiate of the Golden Dawn, assuming the magical name, Demon Est Deus Inversus. Which, although literally meaning, “The Devil is in the inverse of God”, might have been in reference to his personal daimon. Upon finishing his education, while his stepfather wished him to enter law, Charles decided to pursue a literary career and began associating with fellow bohemians. By 1843, he’d become known as a dandy- living off of credit and the goodwill of others. Around this time he began a lifelong romance with the Hatian-born actress and dancer, Jeanne Duval. 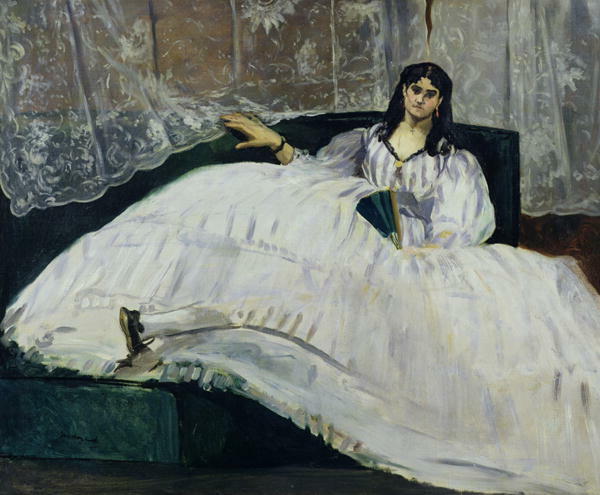 Born of French and black African ancestry, she became his muse, his “Vénus Noire”. Mother of memories, mistress of mistresses! How soft your breast was then, how sweet your soul! Those eves illumined by the burning coal. I thought I breathed the perfume in your blood. The suns were beauteous in those twilights warm. Night, like a film, flowed round and over us. And see, with head bowed on your knees, my past. The old spell of those happy days forgot. After being plunged in deep seas and profound? 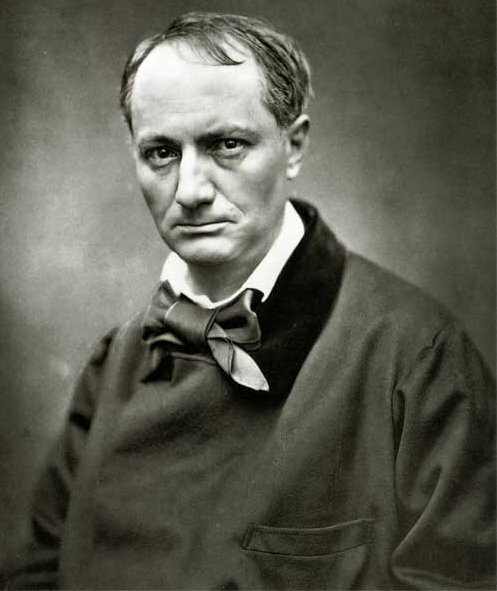 Although Baudelaire became a highly respected art and literary critic, his own work did not appear until the publication of Flowers of Evil (Les Fleurs du mal) in 1857. While such lofty figures as Flaubert and Victor Hugo praised the book, the sexual and macabre themes caused much consternation and Charles, his publisher, and the printer, were fined for offenses against public morals. One’s Rising Sign (or ascendant) is the sign that was rising when a person was born and reflects their persona, or how they present themselves to the world. They’d banish us, you know.How dreary to be somebody! Rising Scorpios exist in a world of black and white. An intensity seethes under the surface and their will is indomitable. Often quiet, they prefer to work behind the scenes where nothing goes unnoticed by them. Very perceptive, they always see through pretense. A cool facade hides a deeply passionate nature. When they love, they love fully; and when angered they can be surprisingly cruel for they easily see their victim’s soft spot. Strongly loyal, they never forget a kindness or an insult. Intuitive, sensitive, and suspicious- they have a deep-rooted need for privacy, and are loners at heart. Possessing remarkable recuperative powers, and being very patient, they continue going after most have faltered. Creative and clever, they often embrace the dark side of life and explore it in artistic ways. Sun Sagittariuns are restless and independent. They cannot be held down to routine or to the will of another. They have a thirst for knowledge and their life is spent in the pursuit of mental exploration. Straight forward and seekers of truth, they are frank and honest in their dealings with people. At times their bluntness may accidently offend which is not their intention. They are open-minded and endlessly fascinated about the world around them. Optimistic and cheerful, there is a sense of childlike play about them. Those with Moon in Libra possess a charming quality. Graceful and elegant, they have high aesthetic standards. Fair-minded, they have an inherent need to be in peaceful surroundings and will use their strong diplomatic abilities to accomplish such an ideal. Artistic, they have a natural eye and ear for harmony. Caring and affectionate, they often form life-long friendships. Deeply romantic, they see themselves reflected in the person they love. An inherent need to be in a relationship may cause clinginess and jealousy at times. Step One: Find someone to send your submissions to. Emily Dickinson chose to send a few of her poems to social reformer and writer, Mr. Thomas Wentworth Higginson. Step Three: Begin query with rhetorical question. MR. HIGGINSON,–Are you too deeply occupied to say if my verse is alive? I inclose my name, asking you, if you please, sir, to tell me what is true? That you will not betray me it is needless to ask, since honor is its own pawn. Step Five: Compose this letter in a large, looping penmanship that is difficult for anyone to decipher. Step Six: Decide this difficult to read, rhetorical-begun query is so brilliant that you don’t even bother signing your name. Step Seven: Decide you’d better include your name somewhere. Just in case. So scribble it on a card using the the same large, loopy handwriting. Step Eight: Stick your work inside the card. 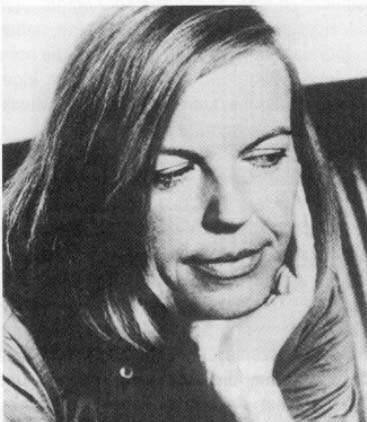 Emily enclosed four poems. Send whatever you wish. Step Nine: Seal envelope. Address it to person’s home address. Emily mailed her poems to Mr. Higginson’s house in Worcester, Massachusetts. What have these lonely mountains worth revealing? Dare you take me for a guide? Although Emily’s father was a clergyman, she rarely attended church. When Emily did, she sat facing away from the pulpit. Surprisingly, her father never insisted she conform. He understood Emily found God within Nature. Yet it was only during the still hours of night that Emily felt truly free. She lay upon her bed gazing out at the stars. From the evening’s chilly gloom. Shall bear thy soul away. “Have we not been from childhood friends? Have I not loved thee long? The sun herald the return to the drudgery of housework and other banal reality. Like petrel on the sea. Thrilled and proved us one. Where your cool radiance fell? But mine sank sad and low…. Unawed the darkness of the grave? My Guide, sustained by thee?